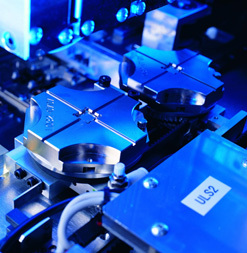 Today precision is absolutely indispensable in machine and apparatus construction, medical technology as well as in measuring and regulating control technology. Schonert AG offers you support in engineering as well as in manufacturing, especially when it comes to pushing through new tolerance barriers. You can completely rely on our competent consultation and dependable document processing. Set new standards in precision with your products.